Several thousand years ago, East Asian practitioners discovered that the body forms disharmonies as a result of the various physical and mental stresses of life. Oriental medical theory explains these disharmonies as an imbalance of opposing forces called yin and yang. This imbalance disrupts the movement of the body's vital energy (qi) along the meridian pathways, which are channels through which the body's energy is thought to flow. 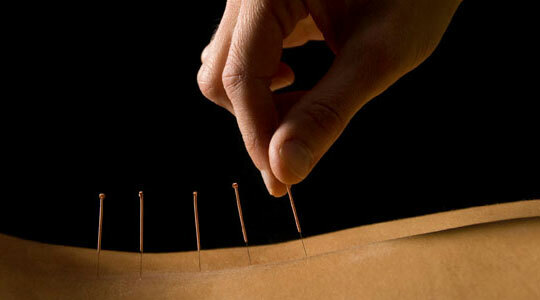 Acupuncture restores the smooth flow of qi. The beauty of this method is that we can address many issues at once, and each person's treatment is tailored to his or her specific diagnosis. By inserting and manipulating hair-thin needles at specific points, I am able to return the body to its natural balance and promote the body's ability to heal itself. Yes. Acupuncture is used by millions of Americans every year. 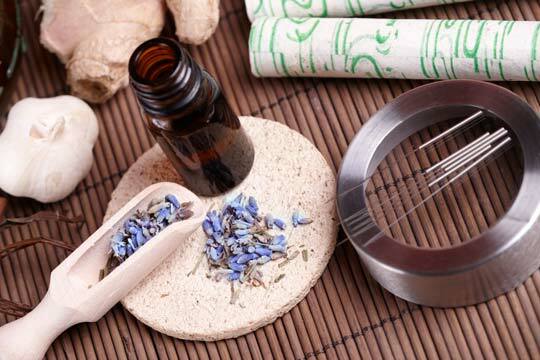 Acupuncture can be powerful in its effectiveness, yet it is very non-invasive and does not interfere with any other treatments, medications or therapies. Peoples' reactions to acupuncture are really not "side effects" as much as they are the body's natural letting go of physical and mental things that no longer serve them. Once that letting go has taken place, the body is clear and free to move and exist in a way that is less inhibited and not as burdened by illness. Acupuncturists are required to undergo extensive education, including detailed study of human anatomy and training in Clean Needle Technique. I have passed comprehensive national board examinations administered by the National Certification Commission for Acupuncture and Oriental Medicine (NCCAOM) and am licensed by the state. As required by law, I use pre-sterilized, disposable, single-use needles to ensure your complete safety. Mila Zimmerman, M.Ac., L.Ac., Dipl.Ac.